Mariah is from Mesa, Arizona, but began training seriously in Tempe at a performing arts high school called NSAA, under current EPIK Company Member, Angel Castro. 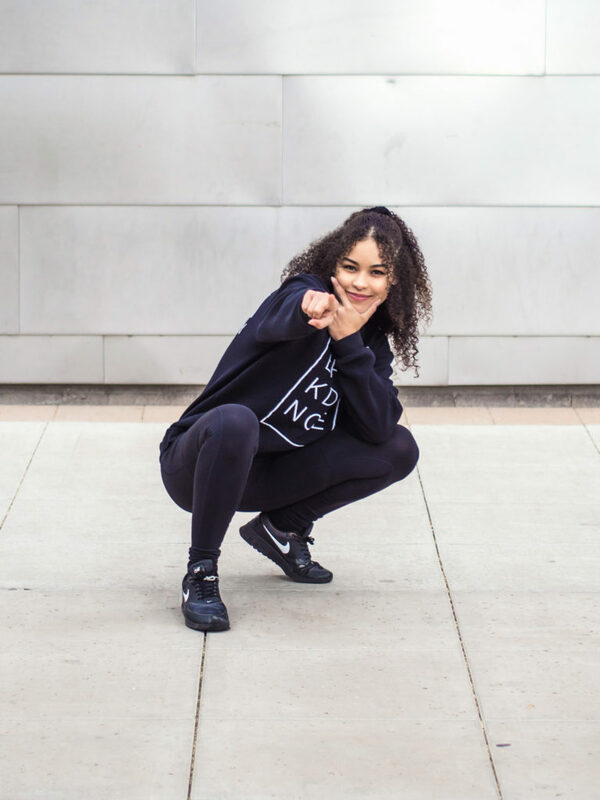 She has been training and competing with the Elektrolytes Mega Crew for the past year, and since then has achieved many great titles including 2nd place in the nation at Hip Hop International. As one of EPIK's newest company members, Mariah hopes to train in all styles of dance until her body can no longer take it… i.e. NEVER.